Ever since Cara Delevingne set the trend for thick eyebrows (although women on the eastern side of the Prime Meridian have been keeping their eyebrows luscious and strong since the dawn of time), the quest to keep your eyebrow hair supremely groomed and in shape has become the primary beauty concern of all women. So now that eyebrows have come into the razor sharp focus of beauty standards that women (again) need to adhere to, it can come as quite a shock for some when they start losing their eyebrow hair. One day you’re lovingly brushing out your thick luscious eyebrows and the next moment you find yourself desperately filling them in with every eyebrow pencil you can get your hands on. You’re confused. You’re anxious. You don’t know what’s going on. And you’re trying out every random hack that the internet spews at you to stop losing your eyebrow hair. Lady, you need to calm down for a second. First, figure out why you’re losing your eyebrow hair in the first place. Let’s look at a few possible causes of your eyebrow hair loss. Over Plucking: I know the temptation of tweezing your eyebrows when you don’t want to endure the pain of threading. But when you pluck your eyebrow hair, you’re pulling it out from the follicle and essentially damaging it. And repeatedly plucking your hair eyebrow hair can permanently damage your follicles over time and prevent them from producing new hair. Skin Conditions: There are tons of skin conditions like eczema, psoriasis, seborrheic dermatitis or an infection in the hair follicle that can cause itching, redness, and inflammation around your eyebrows. 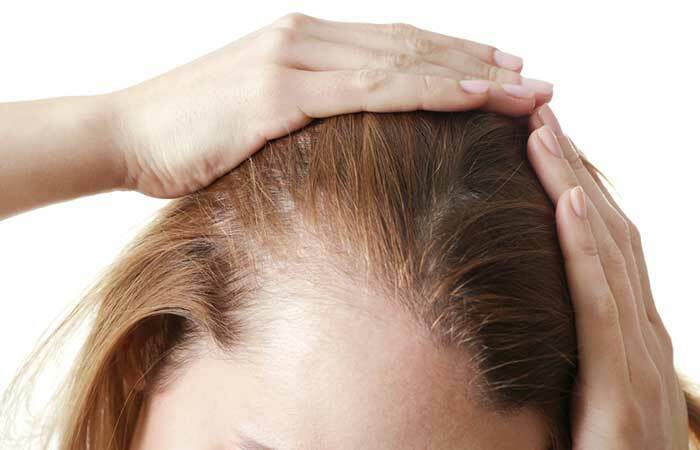 Scratching the skin around that area can cause your hair to fall out. However, since you’re not damaging your hair follicle in this case, your eyebrow hair can grow back in a few weeks’ time. Thyroid Dysfunction: Since the thyroid gland regulates many body functions by releasing hormones, any disruption in its functioning can cause loss of hair, including eyebrow hair. If your thyroid is underactive, it could cause you to lose the outer third of your eyebrow. The only way to treat thyroid dysfunction is through medication. However, there’s still no guarantee that your eyebrow hair will grow back. Nutrient Deficiency: Any nutrient deficiencies that can cause loss of hair on the scalp can have the same effect on your eyebrows. These include iron, zinc, protein, vitamin D, vitamin B12, biotin, and omega-3 fatty acids. Hair Loss Conditions: Autoimmune and inflammatory conditions like alopecia areata, lichen planopilaris, frontal fibrosing alopecia, and androgenetic hair loss harm the hair follicles and can cause hair loss on your scalp, as well as eyebrows. Stress: Emotional and physiological stress can trigger a few hair loss conditions that can affect your eyebrows. Telogen effluvium, for instance, can cause your hair to shed. Then there’s trichotillomania, which is a psychiatric condition caused by stress that is characterized by the urge to pull out your own hair (which could be from your eyebrows, eyelashes or scalp). Aging: You can start losing hair from your head and eyebrows as you get older because, well, that’s how aging works. 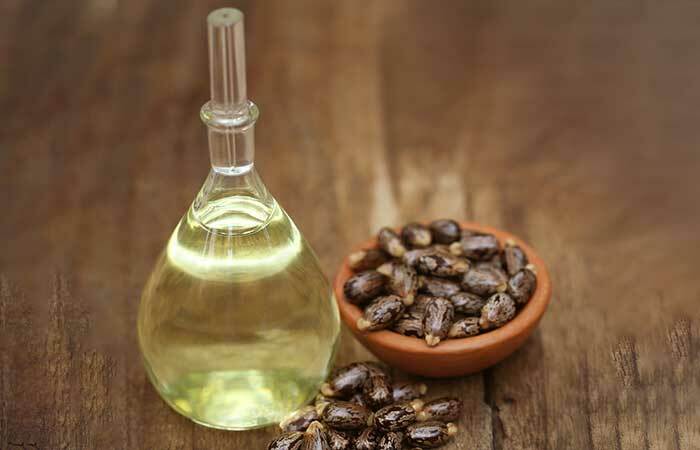 Castor oil has been known to promote faster and thicker hair growth since time immemorial. It does so by nourishing the hair follicles from within. 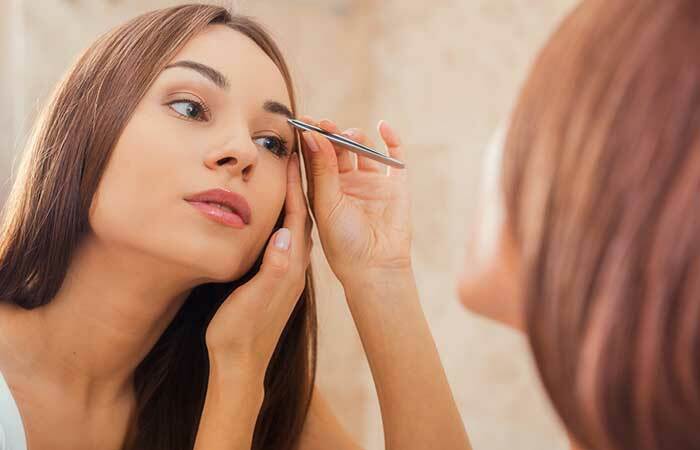 Apply castor oil to your eyebrows with a cotton swab. Massage the oil into your eyebrows for a couple of minutes. Leave it on for half an hour before washing it off with lukewarm water. There are 2 nutrients in olive oil that make it great for treating eyebrow hair loss. First, its oleic acid content helps retain moisture right at the hair roots. Second, it is rich in vitamin E, which promotes hair growth by improving blood circulation. Warm a half a teaspoon of olive in the microwave for a few seconds. Massage your eyebrows with this warm olive oil for a few minutes. Wash it off after 30 minutes. Aloe vera gel used straight out of the leaf has potent moisturizing properties that can stimulate your hair follicles and help your eyebrow hair grow back. 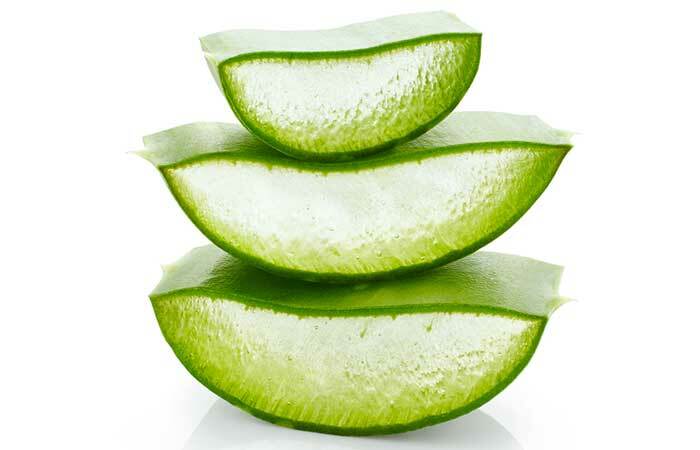 Squeeze the gel out of an aloe vera leaf or use organic aloe vera gel found in your local drugstore. Massage your eyebrows with aloe vera gel for a few minutes. Wash it off with lukewarm water after 30 minutes. Fenugreek seeds are filled with proteins, vitamin B3, and lecithin that can stop your eyebrow hair loss as well as promote hair growth. 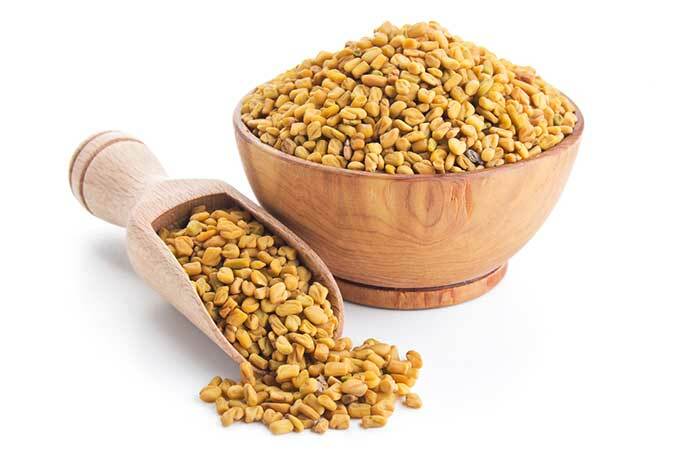 Soak a teaspoon of fenugreek seeds in water overnight. Mix half a teaspoon of coconut oil into the paste. Apply this mixture to your eyebrows and leave it on overnight. Wash off the paste next morning with water. No, I’m not going to ask you to drink a glass of milk every morning like I’m your mother (though you really should drink milk every day). I’m going to ask you to put it on your eyebrows! Milk works as a natural conditioner and is filled with proteins that are great for hair growth. Apply some milk to your eyebrows with the help of a cotton swab. Follow this routine twice a day. Now, this home remedy may be a little stinky for your liking, but the results are all worth it! Onions contain sulfur and flavonols that have been found to treat spot baldness and can help your eyebrows to grow back too. Grind an onion and use a sieve to separate the juice from the paste. 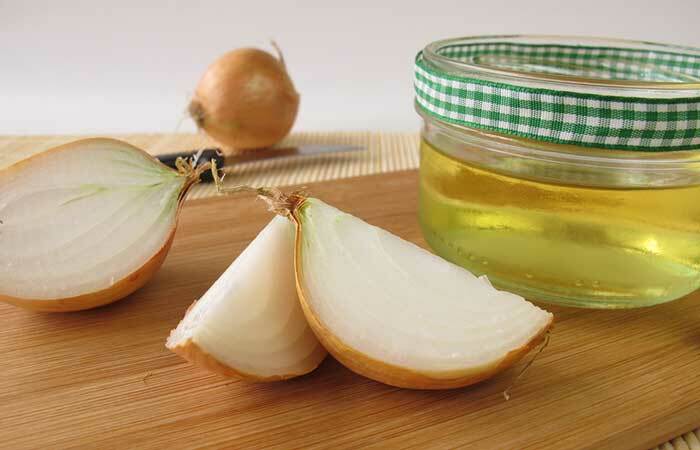 Massage your eyebrows with the onion juice for 5 minutes. Let the onion juice dry. We all know that eggs work wonders in deep conditioning your hair. So it comes as no surprise that they would be great at treating eyebrow hair loss as well. This is because eggs contain proteins, vitamin D, and sulfur, which are essential for maintaining good hair health. Separate the yolk of an egg from its white. Beat the yolk until it’s creamy. 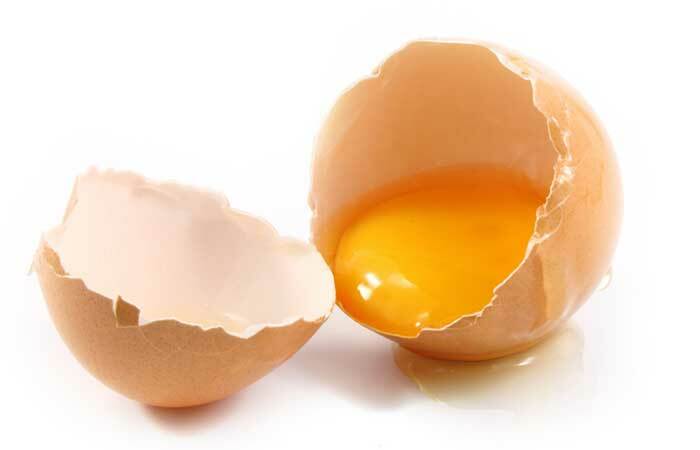 Apply this beaten yolk to your eyebrows with a cotton swab and leave it on for 20 minutes. Follow this routine twice a week. Besides following these all-natural home remedies, there are a few tips that you can keep in mind to prevent eyebrow hair loss and help your eyebrow hair grow back again. Avoid plucking your eyebrows as much as you can as it not only causes eyebrow hair loss but can also cause ingrown hair and infections. Try to include foods that are rich in proteins, iron, zinc, omega-3 fatty acids, and vitamins A, E, and C into your diet to promote good eyebrow hair growth. These foods could include egg, fish, lean meat, lentils, green vegetables, nuts, and dairy products. Follow a good moisturizing routine for your skin every day and make sure it is well hydrated. So, it’s time you stopped fretting over your eyebrow hair loss and started taking some action to prevent it! Try out the remedy you liked the best and comment below to let us know how it worked out for you! Is it normal for eyebrow hair to fall out? While it is normal to lose a couple of strands of eyebrow hair every day, it can be a matter of concern when you start losing enough hair that there are noticeable hairless patches on your eyebrows. 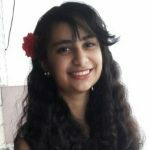 Does eyebrow pencil cause eyebrow hair loss? No, using an eyebrow pencil does not cause eyebrow hair loss. How many eyebrow hairs can you lose in a day? You can lose an average of 10 eyebrow hair strands every day. Why is my eyebrow hair falling out on one side? If you are losing hair from the outer side, then you could be having thyroid issues. Consult a doctor immediately. 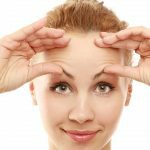 How To Thicken Scanty Eyebrows? Did you over pluck your eyebrows accidentally? Wondering how to get back them? 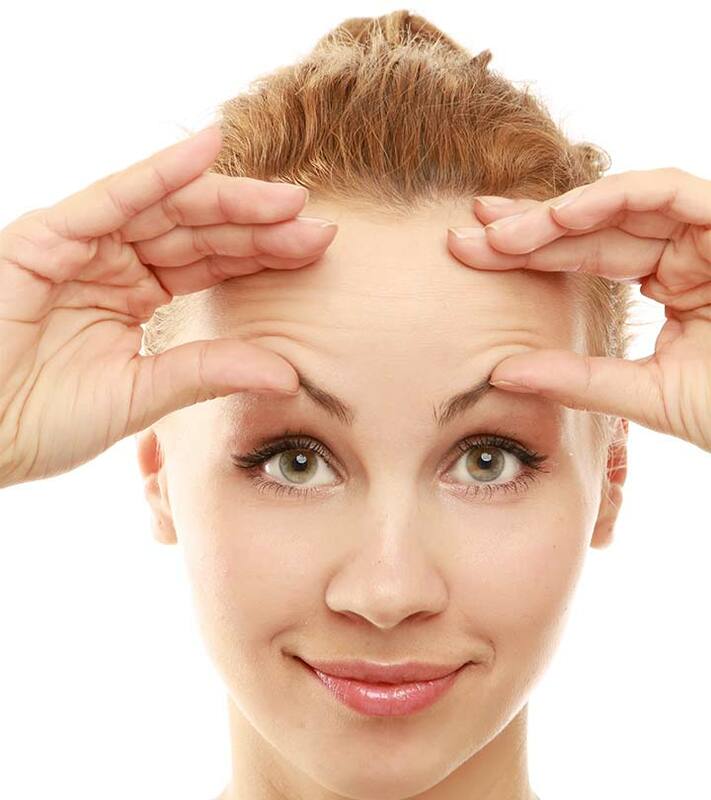 Here are 10 effective home remedies for eyebrow regrowth that you should try.